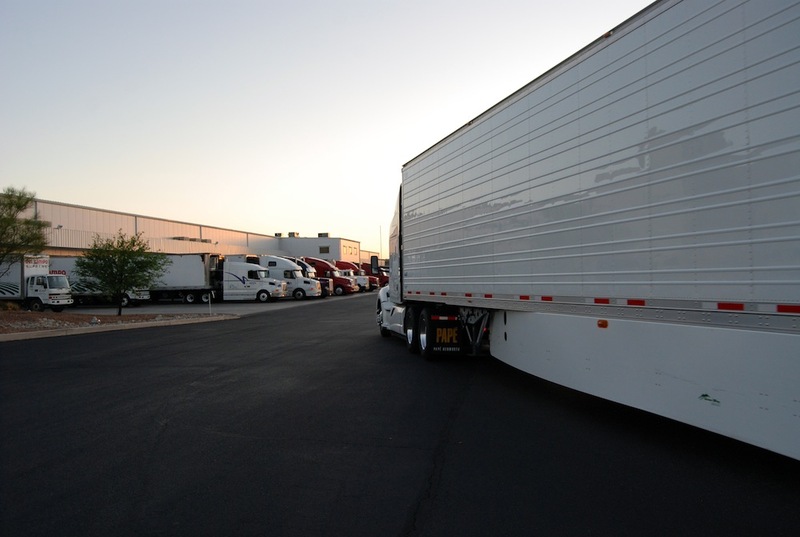 Nogales, Ariz. is witnessing increased demand for international trade warehouse space and property with the upcoming $244 million expansion of the Mariposa Port of Entry. 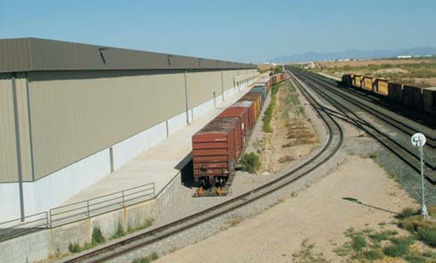 The Nogales Santa Cruz Port Authority works with key stakeholders in the Nogales community, including commercial land developers and Realtors®, to enhance economic development in the Nogales-Santa Cruz County region. 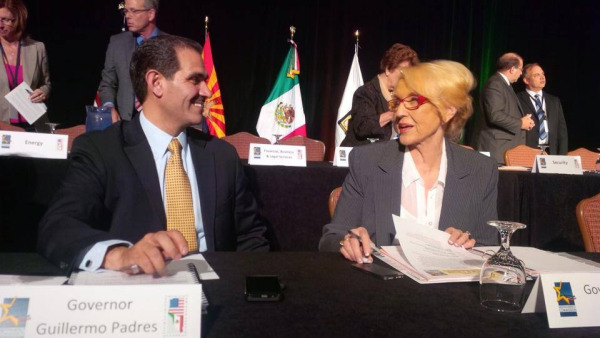 The Arizona México Commission held its semi-annual forum last week in Scottsdale with the theme "Are You Ready for International Business?" Because Cushman & Wakefield | PICOR has a decade-long commitment to cross-border commercial real estate, we thought it timely to share an update on the Sonora, Mexico commercial real estate environment and efforts promoting the Arizona-Sonora Region. Sonora, the Mexican state bordering Arizona to the south, represents a multitude of established and emerging opportunities for businesses and investors stateside. Here we will highlight some of the leading industries and factors contributing to Sonora's business climate. As a licensed commercial real estate broker in the state of Sonora, PICOR, through its POCIR entity, is positioned to advise on requirements spanning the Arizona-Sonora border region.